Fellow Fisters, the time to decide is upon us. Who will lead our great nation after this momentous day in September? Are you fed up with the status quo? 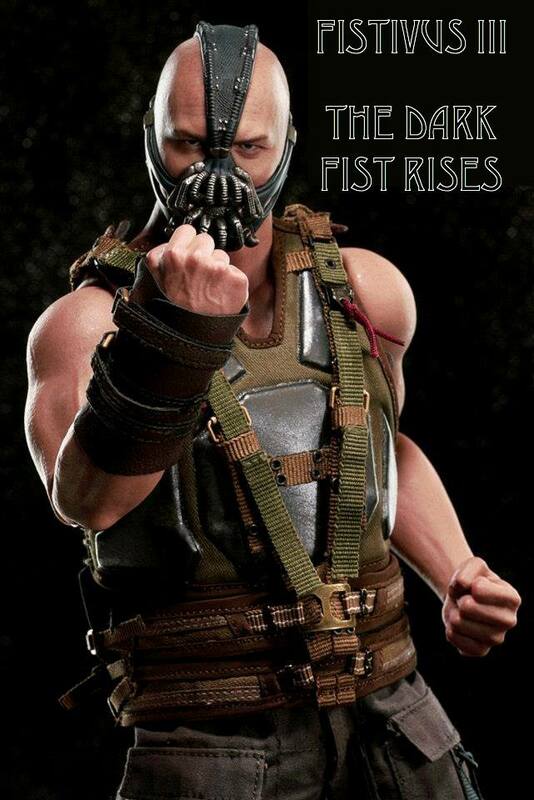 Is it time for a new fist to rise up and be a beacon of hope in a world of despair? Fisters, it is time to step forward to exercise your democratic right and decide…….. Which Fistball team you want to support, because Fistivus Day is here!!!!! 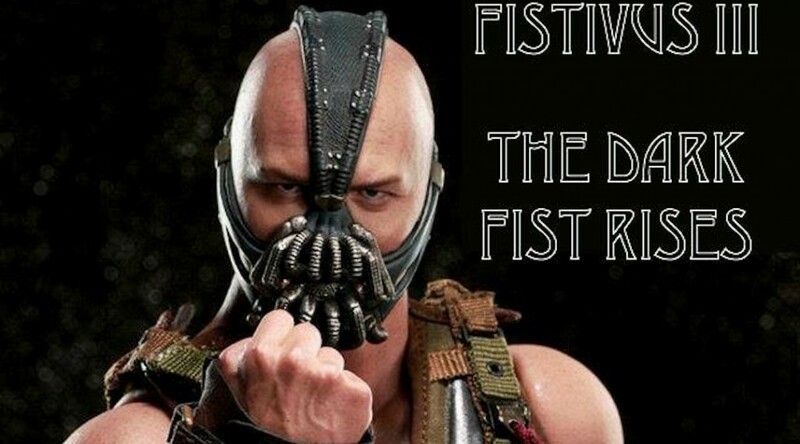 Yes that’s right, who gives a stuff who the next Prime Minister will be, Fistivus III – The Dark Fist Rises will be on 14 September in Debneys Park, Flemington. Will Das Fist be able to defend their unbeaten losing streak? Will the Lions new sponsor hand over a keg of lager? Will the Wombats get day release? How furious will newcomers The Fist And The Furious actually be and, will someone remember to bring a fistball this time? Find out on Septmber 14 in Debneys Park, Flemington from 12:00. Be there! Unless of course Clive Palmer wins the election, in which case Debneys Park will be turned into a coal mine, but besides that, be there! « Das Fist make Fistball history! » Supporter gear now available!